I'm still remembering my first bowl of Japanese Ramen and also my first bowl of most expensive noodle in my life was from Baikohken at North Canal Road. During then I was still a schooling kid with limited pocket money but still wish to get a taste of the luscious, long simmered broth with noodles of great texture. 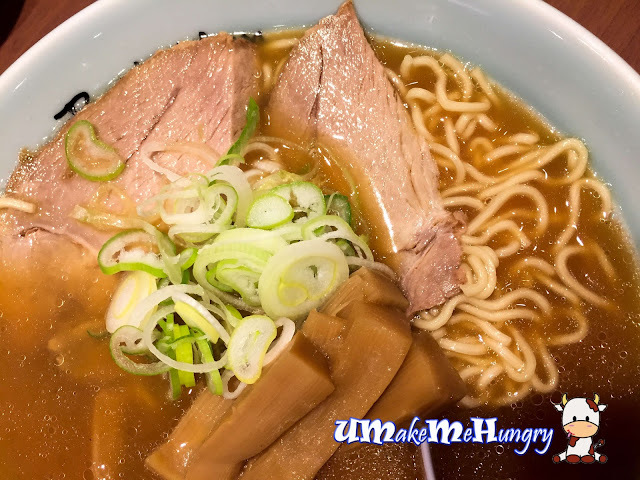 During that time, it was considered as one of the best bowl of Ramen in that area with huge Chashu. Unfortunately, by the time when I started earning a living, the place was already closed down and my friend who had recommended Baikohken had also no idea where it was shifted to. 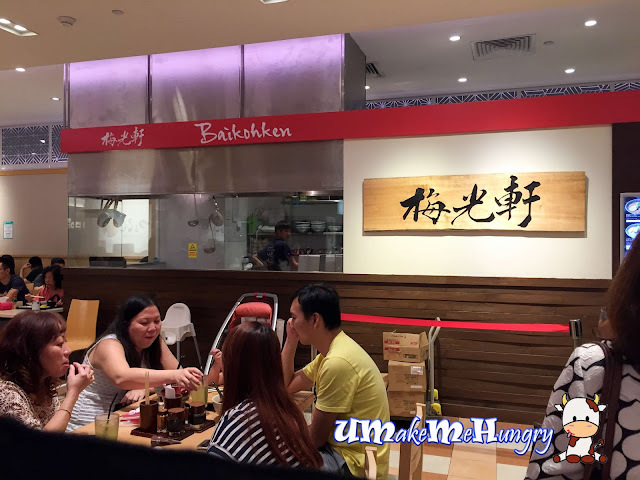 We chanced upon Baikohken during shopping for festive goods in Takashimaya and decided to rekindle some of my old memories.Baikohken is located at one corner of Takashimaya Food Hall and narrow aisle in between the tables. We had a regular of Shoyu Ramen (Soy Sauce) with 2 pieces of charshu, topped with additional bamboo shoots and spring onions. Portion was big with savoury stock preparing under the simmering heat for hours. Coupled with the yummy bamboo shoots, it gave the dish an additional flavour and texture. Charshu on the other hand was tender. 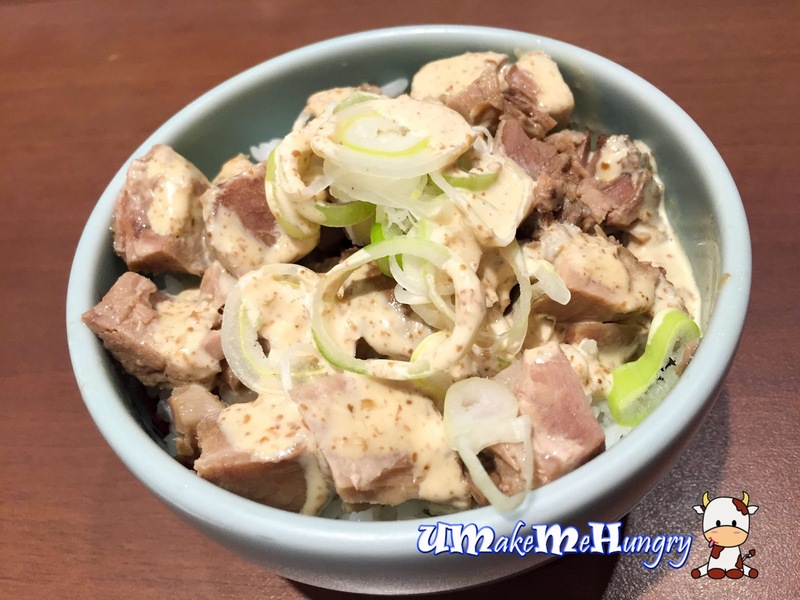 Charshu don was savoury with chopped Charshu combining well with mayonnaise and short grain rice. Happy. 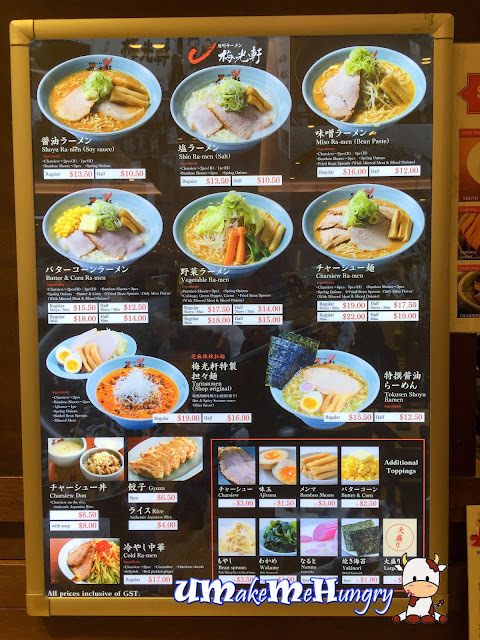 With so many Japanese Ramen stalls in the market these days, business are rather competitive. They used to be the better ones but nowadays with the variety of ramen availability in the shopping malls and food courts, I would say you can get better ones else where.